Flexible and business friendly contract. McCarthy & Taggart Group would like to offer the following extended services for those clients that would like premium facilities. A pleasant and comfortable working enviroment. 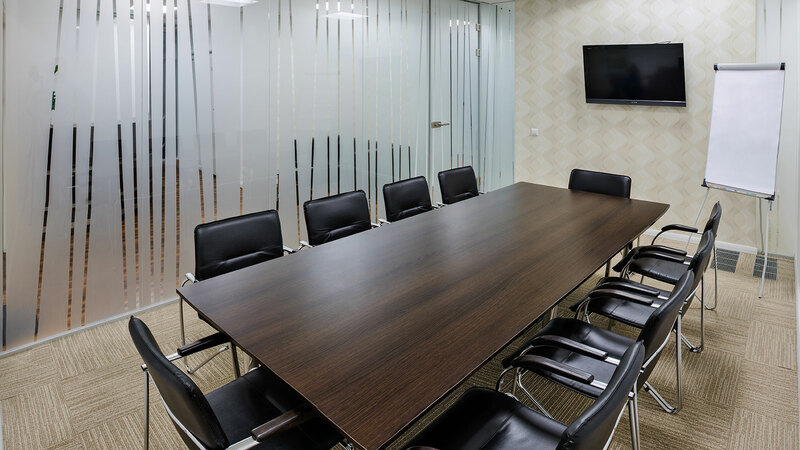 A virtual office is an excellent alternative for entrepreneurs who want to benefit from the opportunities offered by the address in this prestigious district of Warsaw, without high cost of renting a “physical” office. 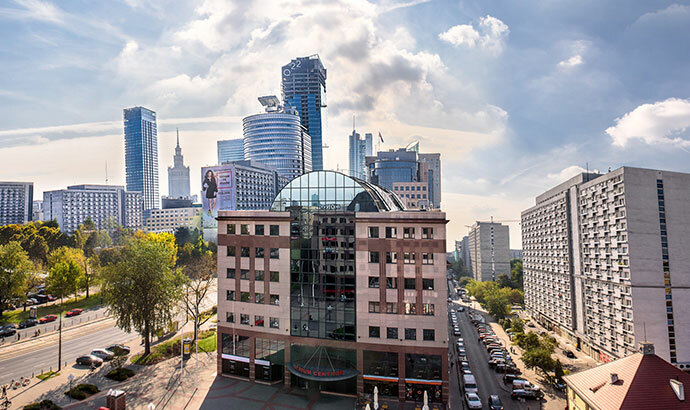 Virtual Office is not a new concept in Warsaw, indeed it has been growing rapidly in recent years. 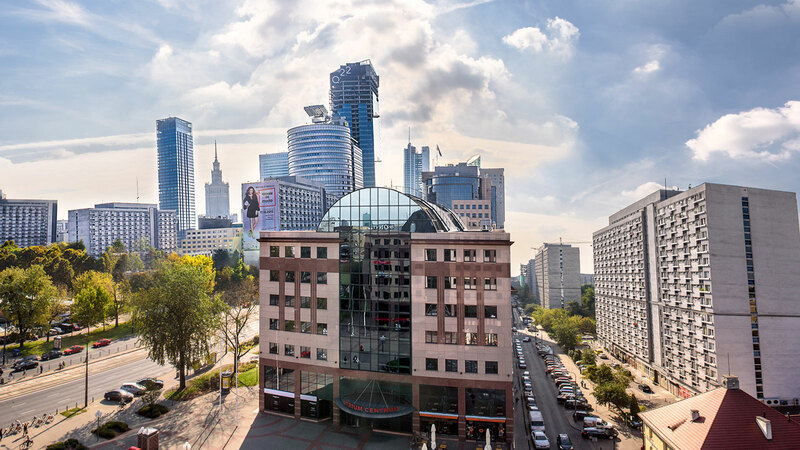 What distinguishes McCarthy & Taggart Group is its location in an award winning international business center which can be found on a street who’s address is just as prestigious – 27 John Paul II Avenue, Warsaw – an attractive and rewarding place to do business, by combing this with our Virtual Office and premium services, you gain a foothold in the Warsaw financial district and save on substantial overhead costs. 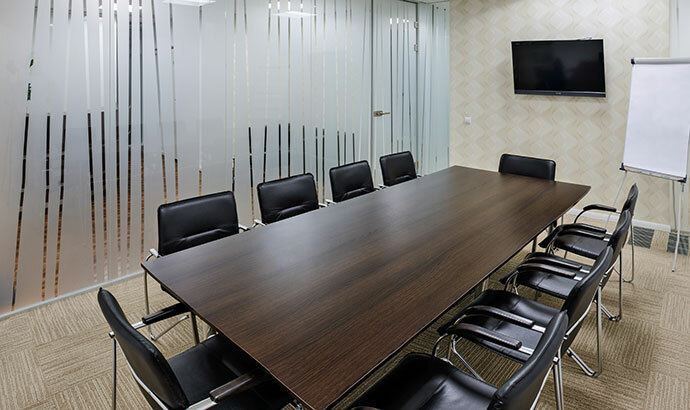 Our services already come recommended by hundreds of satisfied and successful clients.